Let’s be honest – software licenses are not cheap and in some cases may even run into hundreds of dollars. So, when you come across someone selling cheap Windows 10 license keys and touting them as ‘original’ can they be legit? A copy of Microsoft Windows 10 Home costs RM919 in Malaysia (or $139 in the US) if you buy it on the Microsoft store. 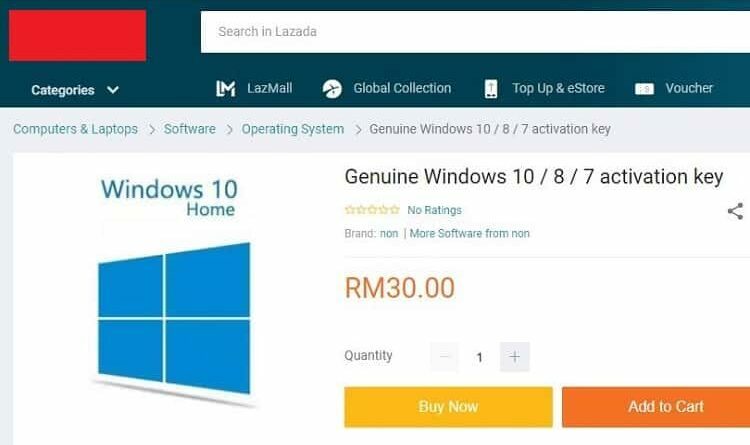 At the same time sellers are flooding online e-commerce sites and forums offering ‘original’ Windows 10 keys for as low as RM19. Are these Cheap Windows Licence Keys Legit? To round thing up simply in one word – No. The story behind the scenes is a little more involved than that answer though. For the software license keys to be legitimately sold to the public, they must come from the company that produces the software and intended for that purpose. Because of the way software licensing works, there are various means of getting software keys for different purposes. Let’s say for example we assume that the RM19 key for Windows 10 we mentioned earlier is a real key and can be used to activate the software. Unfortunately, it may be that the key was not originally intended for sale in Malaysia, intended for sale to educational institutions, or it could originally have been purchased illegally using a stolen credit card. There are many scenarios whereby keys could be original and yet obtained through illegal means. While that wold not likely get you into trouble, once the software vendor is notified of the issue with that key, it will likely disable that license. This means that if you’re using it, you’re just out of luck and RM19 poorer. By buying cheap software license keys that most likely would have been stolen, you’re supporting a criminal ecosystem and encouraging them to continue their activities. At best case, you might only be guilty of that, at worst case, you’re helping them abuse programmes set up by software vendors to help support poorer countries or students. 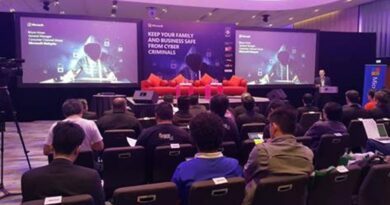 If the software vendors feel that such programmes are costing them too much due to illegal activity, they might shut them down. You know it and I know it, there’s no way that you’re getting a real retail version of Microsoft software for RM19 legitimately. As I’ve been saying, price is a very good indicator. Unfortunately, the platform you’re buying from may not be a good indicator. I’ve seen these dirt-cheap keys for sale on so many legitimate and reputable sites so far that it’s simply astounding. From Lazada in Malaysia to Amazon internationally, it’s often too easy in fact to find people selling these keys. Just because the platform is legitimate, doesn’t mean that the seller and/or product always is. In the case of pirated software, it’s also useful to know that software pirates today are sophisticated enough to use fake certificates of authenticity for the stuff they are selling. While I certainly understand that there are limited options for those who can’t afford original software, you also need to be aware that there are some options. Software vendors often have steep discounts for students. Microsoft, for example, often has Student versions of their popular software, including Office, which can be obtained through your schools. 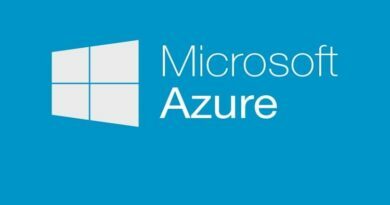 For businesses, there are several easy, affordable licensing solutions that can help ensure that organizations have genuine Microsoft software. For more information, contact your local Microsoft volume licensing representative or authorized Microsoft re-seller and ask them about Get Genuine Solutions.